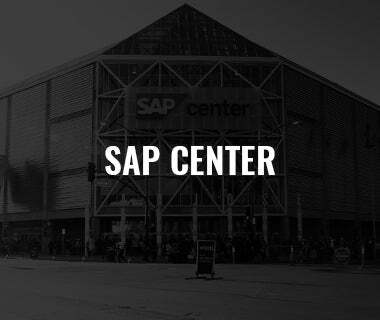 Tonight’s Matchup: The Barracuda kick-off a weekend set with the Grand Rapids Griffins on Friday at the SAP Center in the third meeting of the four-game season series. 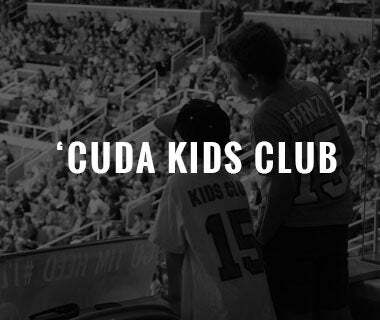 The Barracuda are 1-0-1-0 against the Red Wings affiliate this season and 3-1-0-2 all-time. 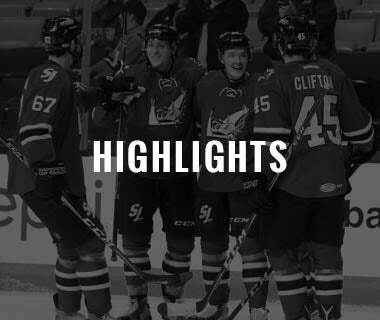 The Griffins eliminated the Barracuda in five games in the Western Conference Finals in 2017 en-route to their second Calder Cup Championship in franchise history. 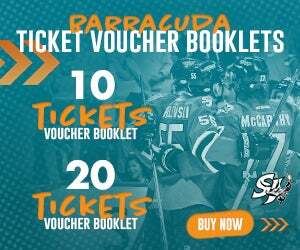 Outside of the Pacific Division, the Barracuda are 6-2-0-1 this season and 23-12-1-2 all-time. 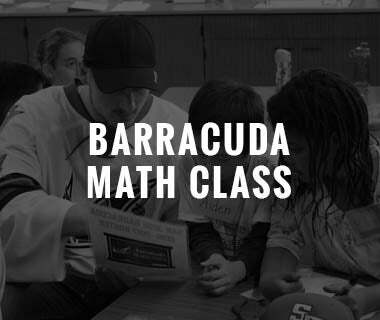 Sparking Special Teams: The Barracuda are a perfect 20-for-20 on the penalty kill over their last five games and now ranked eighth (82.6%) in the AHL on the PK. 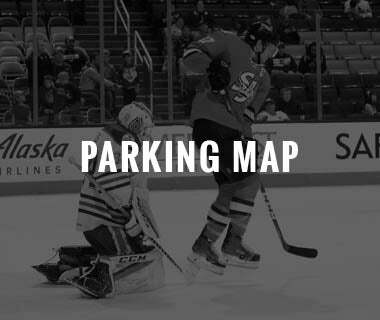 In addition, the Barracuda have found the back of the net on the power-play in their last four contests (6/15 = 40%). 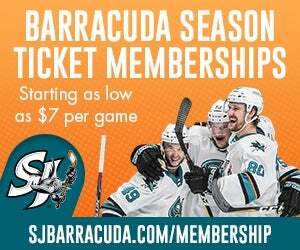 The Truth: Barracuda forward Alex True has four assists over his last two games and now ranks first on the Barracuda in points (54), goals (23), second in assists (31), T-first in plus/minus (+14), third in points-per-game (.86) and first in game-winning goals (5). 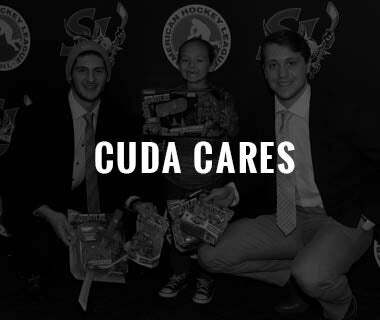 True’s five GWG are tied for the most in a single season in Barracuda history. 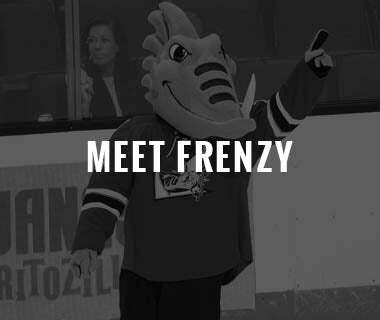 The Denmark native is just two goals shy of matching Barclay Goodrow’s single-season Barracuda goal record (25 – 2017-18) and four points shy of matching Danny O’Regan’s single-season Barracuda point record (58 – 2017-18). 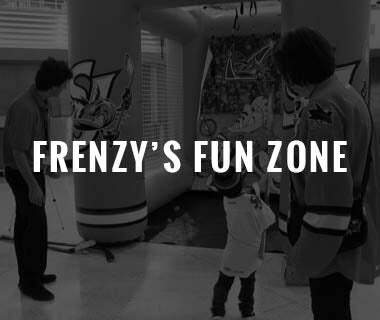 Dynamic Dezy: Barracuda defenseman Nick DeSimone saw his eight-game point streak (three goals, seven assists) come to an end on Wednesday, but the sophomore d-man still ranks first on the Barracuda in assists (31), second in points (46), T-fifth and goals (13) and T-first in power-play assists (9). Among all AHL blueliners, DeSimone ranks sixth in points and T-fifth in goals. 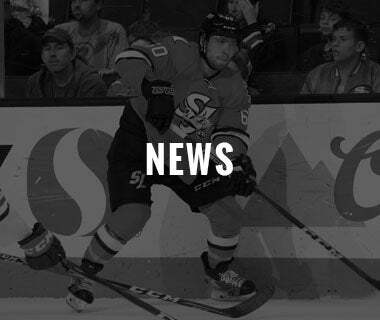 Great Gambino: The Sharks reassigned rookie forward Dylan Gambrell to the Barracuda on Monday after appearing in a pair of games in the NHL over the last week. Gambrell ranks 15th among AHL first-year players in points (41), T-5th in goals (18), 10th in points-per-game (.89), and T-14th in shots (134). 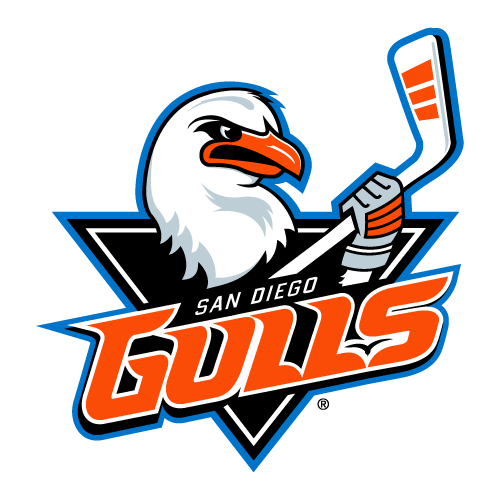 Chek Mate: Forward Ivan Chekhovich was assigned to the Barracuda on Wednesday and is expected to make his AHL season debut on Friday against Grand Rapids. 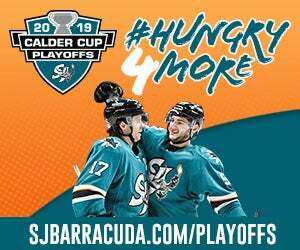 A season ago, as a 19-year-old, Chekhovich along with fellow rookie Sasha Chmelevski sparked one of the most unlikely playoff runs as the Barracuda won their final six games to reach the postseason. 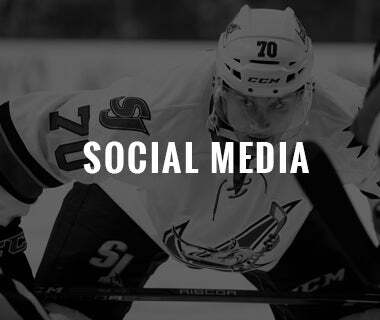 In those six games, the Russian born forward totaled nine points (three goals, six assists) and scored his first pro goal on his first pro shot on April 4, 2018. As a member of the Baie-Comeau Drakkar of the QMJHL this past season, Chekhovich netted four hat-tricks during the season, including a pair of four-goal efforts and was named the QMJHL Ultramar Player of the Week three different times. Chekhovich, 20, just completed his third season with Baie-Comeau finishing second in the league in scoring (105), T-fourth in goals (43), T-third in assists (62) and fifth in points-per-game (1.59).